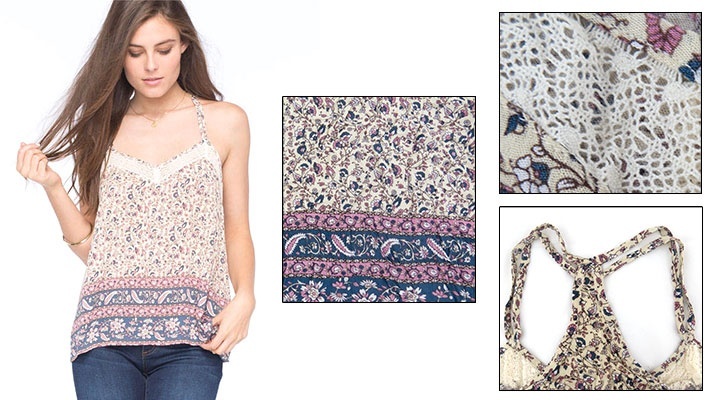 Can be worn with pants, jeans or shorts! A lady's style is all about the trendy clothing she wears! Get this $25 worth Full Tilt Women's Floral Singlet for only $8.66.